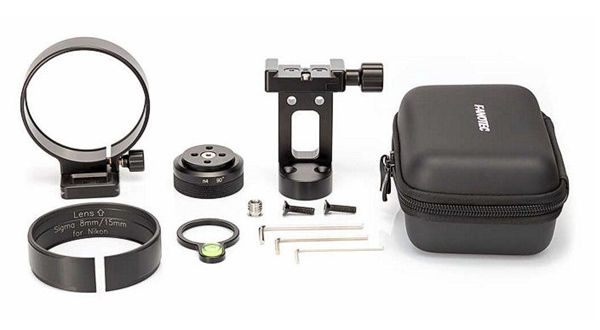 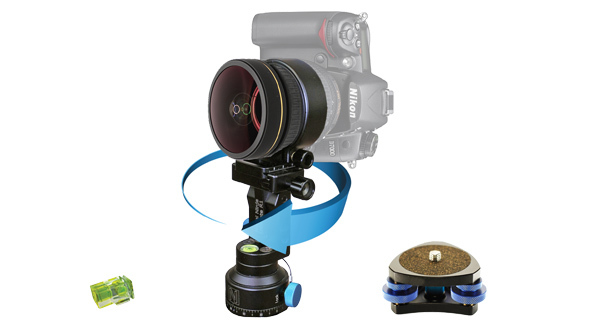 Upgrade your existing DSLR camera with this 360 Kit. 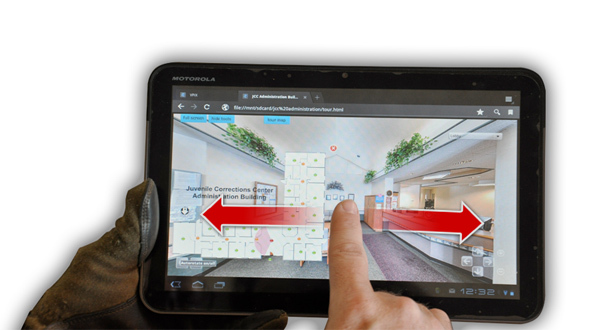 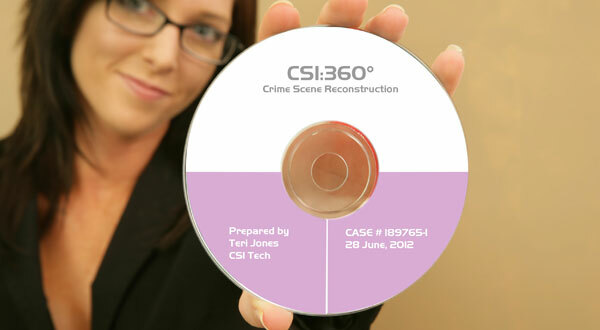 The CSI:360 upgrade kit gets you the Sigma 8mm lens, rotator, accessories, and step-by-step remote training with one of our Crime Scene Reconstruction instructors. 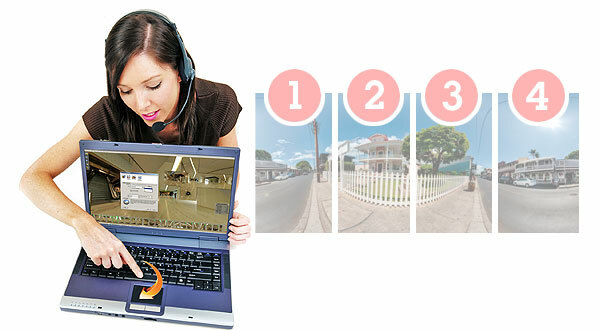 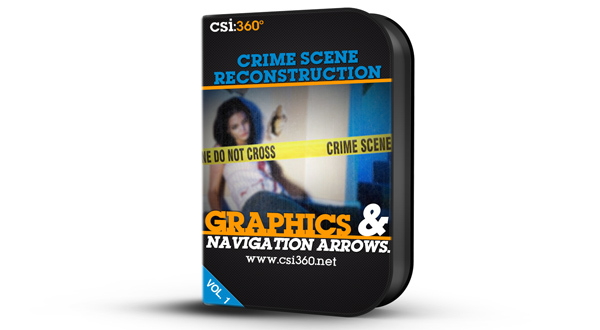 Includes a CSI:360 starter pack so you can start making 360’s and VR’s of your crime scenes instantly.